Posted on February 18, 2019 at 4:07 am. When it comes to heating houses and commercial spaces, heating oil is one of the top options. Do you know why? There are many reasons why it remains popular and in-demand. 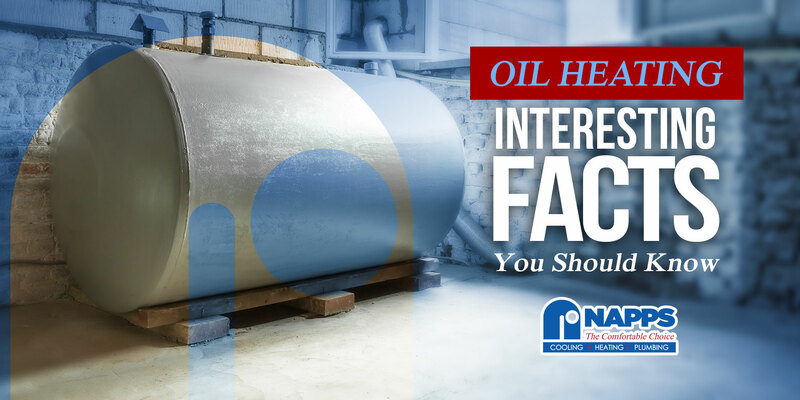 If you want to find out more about heating oil, here are interesting facts that will make you realize it is a smart choice. Heating oil comes from petroleum. The fuel is produced by heating the crude oil at a high temperature. Once done, the oil condenses from 250 degree Celsius up to 350 degree Celsius. Heating oil has various names in different places. But, they all mean the same thing. Below are some examples. Did you know that heating oil is much cheaper in summer? Yes, you read it right! Buying heating oil during the hot season can save you a bigger amount of money. It is relatively cheap when you do not need it (obviously because it is summer). When the demand is lower, the price is lower, too. Heating oil for residential use should only be paired with the advanced burning system in your furnace or oil-burner. Oil is definitely safe to use. It is not explosive, unlike natural gas. In fact, you can even drop a match into it. Inhaling a fuel oil fume is not fatal compared to other types of gases. Being environment-friendly is another good thing about heating oil. Over the past years, its sulfur content has been reduced up to 93% which makes it ideal for home use. Recent studies by Oil & Energy state that heating oil is less damaging to the environment in terms of overall emissions. When using heating oil, you have nothing to worry about the supply even when the demand is high. World heating oil reserves are abundant and enough for all its users. Moreover, current advancements in industry technology guarantee that oil supplies remain abundant in the future. Is Heating Oil Clean and Energy Efficient? With heating oil, you are sure that your heating system produces no dirt or odor. Why? Because oil heat is 95% clean! Energy efficiency ratings of heating appliances that use fuel oil range from 83% to 95%. Furthermore, heating oil produces around 140,000 BTUs of heat every gallon which is equivalent to 100,000 BTUs from natural gas. Want to learn more about heating facts and interesting news about the HVAC industry? 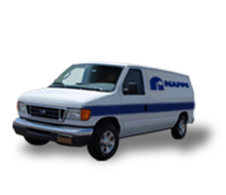 Keep in touch with us at Napps Heating, Cooling, and Plumbing. Contact us to get started.